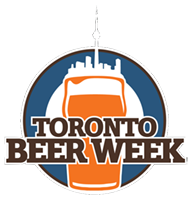 We can’t wait to welcome you to the Famous Canadian Beer Run on Sunday, September 17th! RUNNERS please plan to arrive at least 1 hour prior to your wave start time to allow sufficient time to get to the start line, check your bags and pick up your race kit. FESTIVAL GOERS the festival runs from 11 a.m. – 6 p.m. You can pick up your tokens and stein anytime from 8 a.m. – 4 p.m. 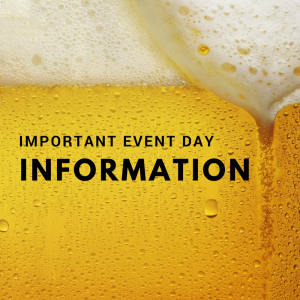 Please read through these important event-day details. We strongly encourage all participants to make plans for safe transportation home, ahead of time. Please consider carpooling with a designated driver, taking an Uber or a taxi, bike share or walking via the Martin Goodman Trail if you live nearby, or using public transit. The Exhibition GO Station is an 8-minute walk to Ontario Place. TTC routes require a 15-minute walk from various drop off points. Ontario Place operates two pay parking lots on-site. Additional pay parking is available across the street at the CNE grounds. In order to pick up your race kit you will need to show a piece of ID. Don’t forget your ID! You’ll need it to pick up your race kit. You can pick up race kits for friends. You will be required to provide a note from your friend giving you permission to pick up their bib. On run day, kit pick up is available starting at 8 a.m. until 12:15 p.m. Please plan to arrive at least 1 hour prior to your scheduled wave start time. 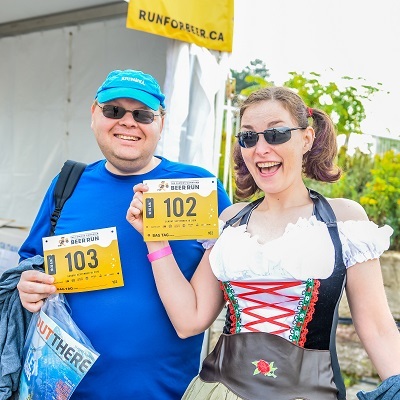 Simply head to the Registration Tent, show your ID and we will provide you with your race kit, race shirt (runners only), race bib (which will include four tear-off beverage tokens), and any additional tokens you have purchased online in advance. Festival-only passholders will receive their beer stein at kit pick up, while runners will receive theirs at the finish line. Runners and festival-goers can take advantage of our free and secure indoor bag check. You can access your personal belongings at any time throughout the day. Check your bag in at the Bag Check building (will be identified with signs). Be sure to get your run bib FIRST before you head to bag check, as your bag check tag is on your bib. Festival goers wishing to take advantage of bag check can go there directly. Included with registration for the 5K and Festival-Only pass are 4 beverage tokens. 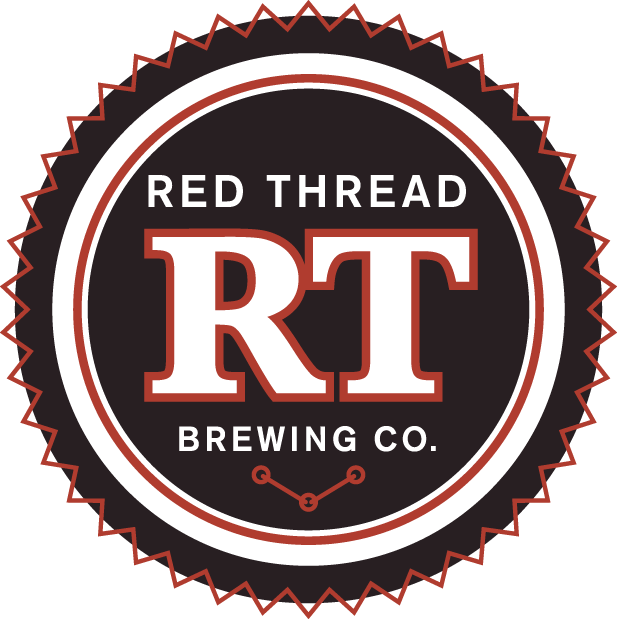 Each token is worth a 4 ounce pour from one of our beer or beverage vendors. Runners’ first four tokens will be tear-offs on your race bib (which can be picked up on run day or at one of our early kit pick-up dates). Festival-Only passholders can pick up their beverage tokens and steins on event day or at one of our early kit pick-up dates. Additional tokens are available for purchase online in advance or on event day in the Festival area (cash, debit or credit card). The cost is $3 per token (1 token = 4 oz pour). If you pre-purchase additional tokens online in advance, they will be given to you when you pick up your race kit. We encourage you to pre-purchase additional tokens to avoid having to wait on event day. Post-race fare like bananas, Ace Bakery bagels and water are complimentary at the finish line. 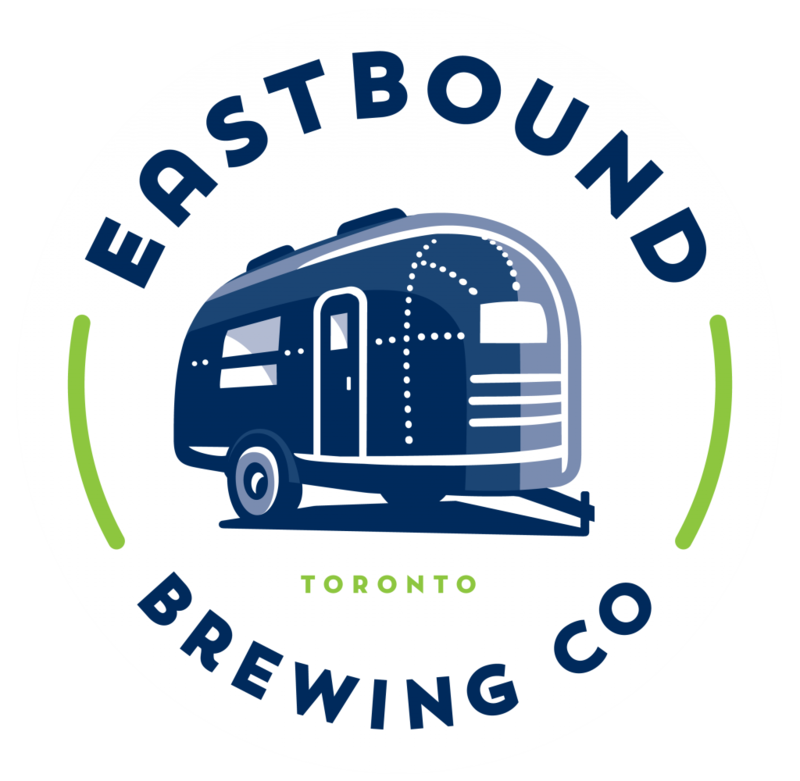 Hot foods are available for purchase from our food vendors: Heirloom Toronto, The Pie Commission, Fine Grinds Coffee and Sausage Party (vegetarian). Cash, debit and credit cards are accepted. 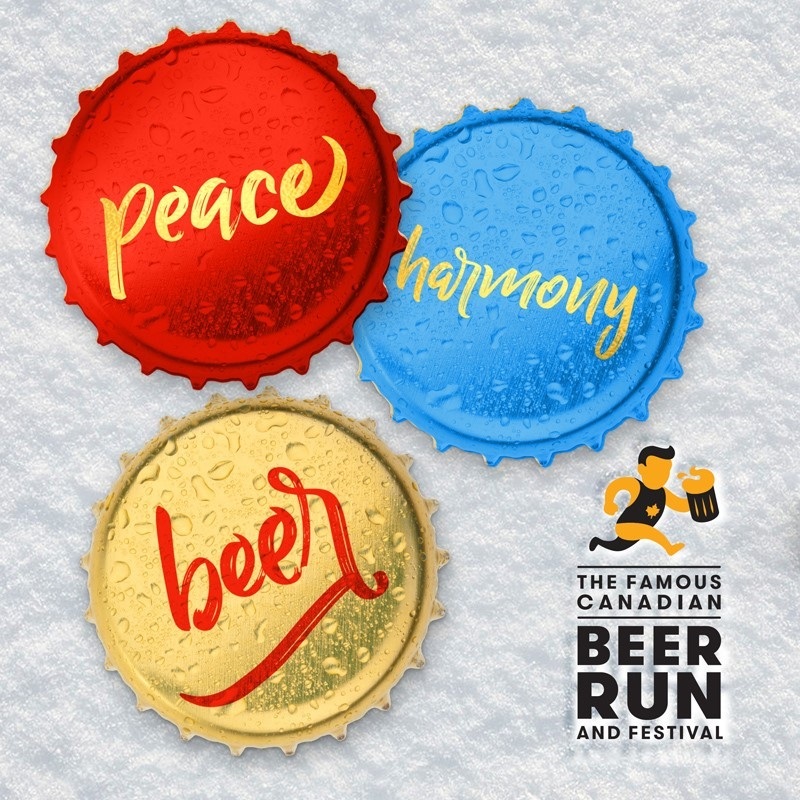 It probably goes without saying that beer and food will be on the agenda for your day at the Famous Canadian Beer Run. Here are some other ways you can maximize your day! Start the day off right with a free 20-minute yoga session! At 9 a.m. and 9:45 a.m. in the main festival area a pre-run yoga session will be hosted by our amazing instructor Ashley Kokelj of Yoga On Tap. Bring your own mat, or borrow one of ours (supplies are limited) and get your ommmm on! Post yoga grab a delicious gourmet coffee from the Fine Grinds food truck. What a great way to start the day! Post-run try a beer yoga class! Ashley will be instructing from the main stage during breaks from our band. This unconventional yoga class features music and a beer in your hand. Perfect. Yeah, you read that right. Triangle Phyisotherapy will be offering massage therapy on a first-come, first-serve basis. The perfect way to soothe your aching muscles (that, and beer of course!). 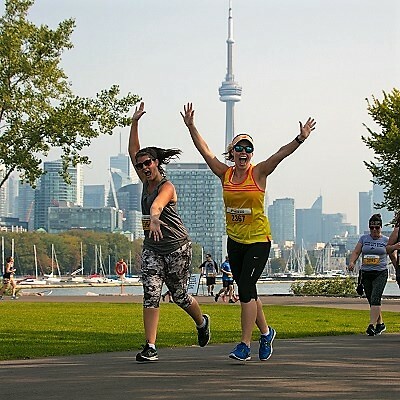 New Balance Toronto will be on hand showcasing the latest in running products and apparel, Society of Beer Drinking Ladies will be selling their popular steins and beer-themed apparel and learn about beer running year-round at the Run-TO-Beer club tent! Please be reminded that this event is 19+. Infants under 1 year of age (not walking) are permitted in the festival area (but not on course). Rain or shine, beer always tastes good! With the exception of unsafe conditions, this event goes rain or shine. Please dress according to the weather. 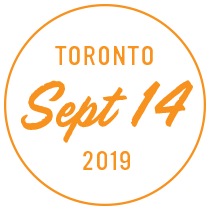 Please be reminded that we do not offer event refunds, but are happy to honour a transfer to another participant or defer your entry to next year. Email RaceRoster Support for assistance. Please be reminded that we do not offer event refunds, but are happy to honour a transfer to another participant or defer your entry to next year. If you have any other questions about your registration please contact our registration provider, RaceRoster. Email RaceRoster Support for assistance.